Hyper-realistic colors. Open .stl. 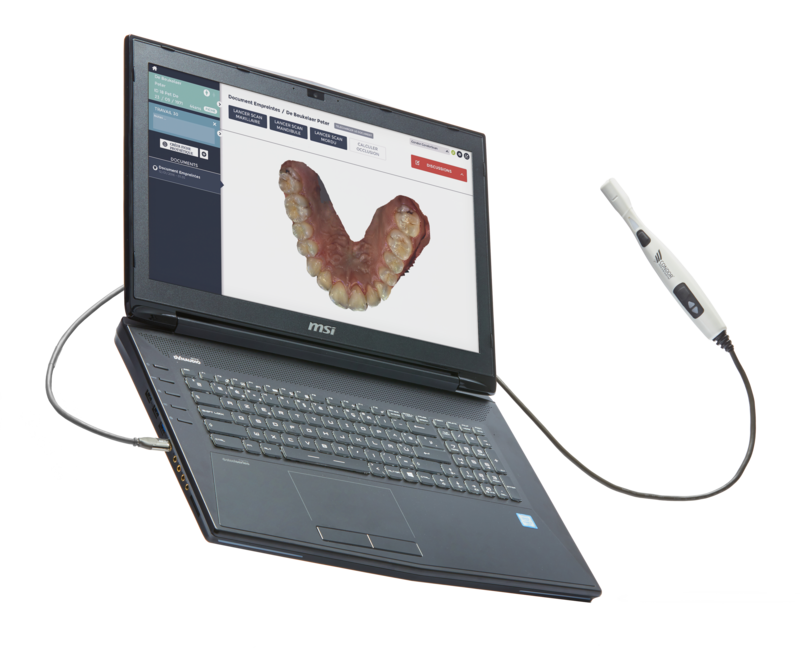 The smallest intra-oral scanner in the world. 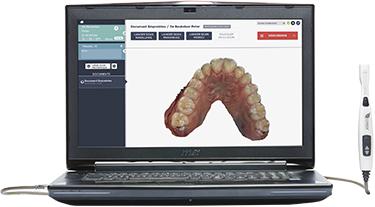 Overcoming the limitations of earlier intra-oral scanners was only possible by using a very different technology. That’s why Prof. François Duret was inspired by space technology to develop a unique software-based intra-oral scanner. As a matter of fact, this visionary decision is what explains the small size, affordable price, and unique color. It is what makes Condor decisively different. From the beginning, we knew Condor would be evaluated on 5 fronts. Thanks to world-class engineers and an inherently superior technology, we were able to exceed all expectations. 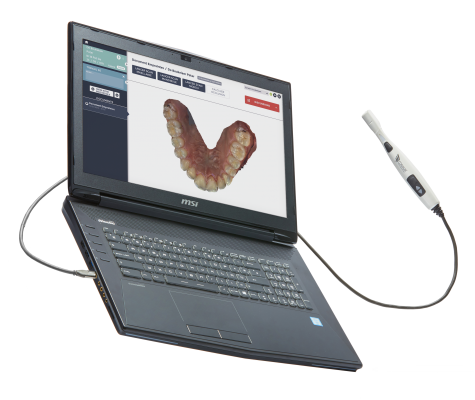 The result is an intra-oral scanner that meets all the technical requirements, from accuracy to size. Condor is the 1st scanner of the 2nd generation. 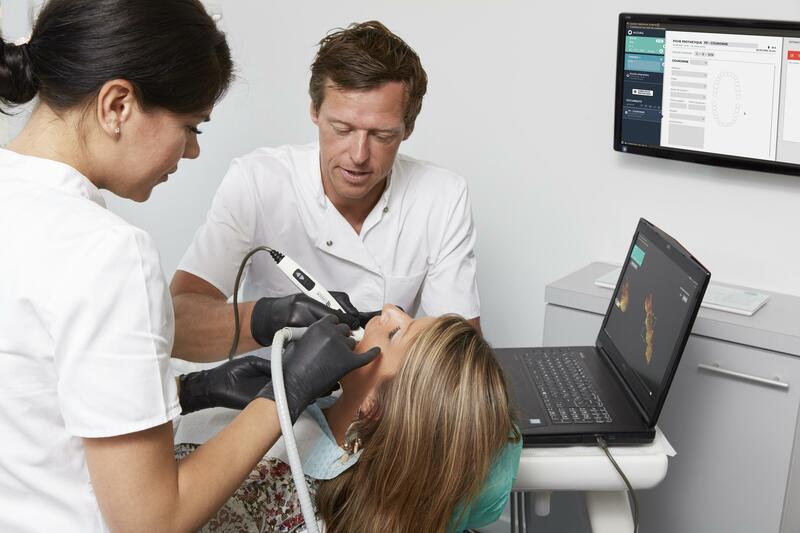 To complete your understanding of what makes Condor so different from previous intra-oral scanners, we've gathered an overview that outlines the main advantages of our software-driven scanner. Hyper-realistic colors for diagnostic purposes. Affordable price point without license fees. Ever-improving software available for free.